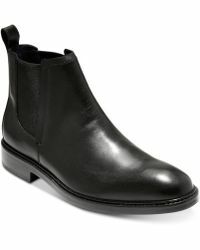 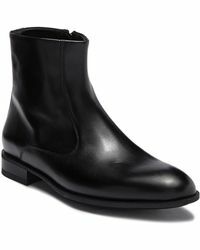 Shop Lyst's selection of men's leather casual boots for a range of designers and brands. 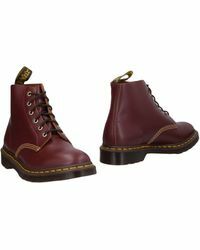 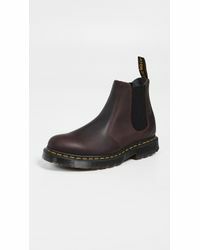 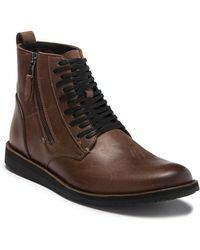 From distressed combat boots to buckled ankle boots, the footwear range offers a plethora of styles for the modern man. 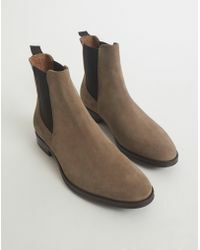 Everything from chunky, rustic-luxe looks to sophisticated Chelsea boots provide an excellent way to polish off your laid-back look. 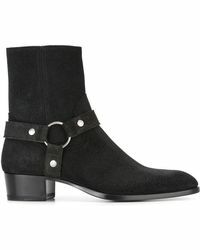 Accented with hard-edged metalwork, zips, multiple straps and crafted in super-soft suedes and supple leathers, there is something here for everyone, whether you prefer contemporary-cool styles or a more timeless aesthetic. 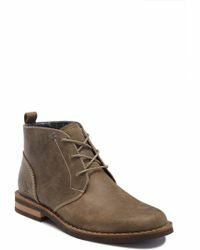 Ideal for city or country life, this range of footwear offers robust, high-quality shoes.